‘Awesome job,I love coming home to freshly mowed lawns’. 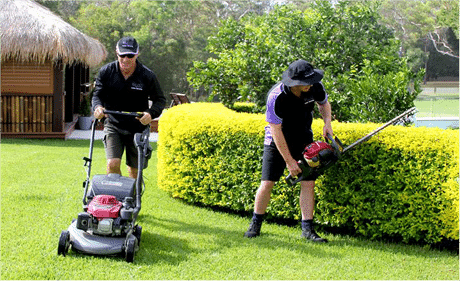 Express Lawn Mowing strives to be the best lawn mowing and gardening service in New Zealand. Talk to us If you’re looking for Lawn Mowing Service, Hedge Trimming, Gardening, Green Waste Removal or anything in between. Express Lawn Mowing will get the job done right, first time. For a regular lawn mowing service or a one-off job, we’ll leave your lawn looking great.